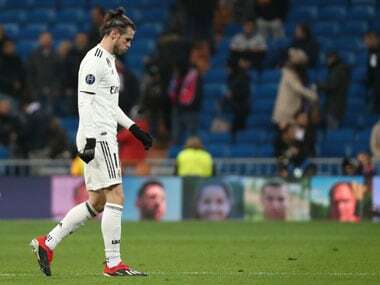 London: Thibaut Courtois would probably still be a Chelsea player had his family lived in London and not Madrid his agent told the BBC on Sunday. The 26-year-old Belgian — whose outstanding performances as Belgium finished a best ever third at the World Cup earned him the Golden Glove award for best goalkeeper — moved to European champions Real Madrid on Wednesday for a reported £38million ($48.5million) the relatively low fee due to him having just one year left on his contract. "There has been a misunderstanding that he wanted to get a move for the wrong reasons, but he was pushing to go out of Chelsea because of his children," said Henrotay, adding, "if the family were in London it would have been totally different. He would have stayed, there is no reason to leave a club like Chelsea, he could have won trophies. Unfortunately, his kids are living with the mother in Madrid." Henrotay said Chelsea had acted in a cooperative fashion illustrating they wished to act in his client's best interests — his two children are in Madrid living with their mother from whom he is estranged — as well as opening the way so they could replace him. The FA Cup holders splashed out a world record fee for a goalkeeper signing 23-year-old Kepa Arrizabalaga for 80 million euros from Athletic Bilbao. 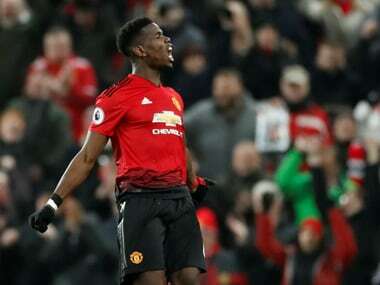 "He had the contract and it depended on Chelsea, but running close to the end of his contract, Chelsea had an interest in finding a deal with Madrid, which they did," he said, adding, "it is personal reasons so we have to respect this. Chelsea understood the situation and really helped to get the deal. They did a really quick and easy deal together, understanding the humanity of the situation." 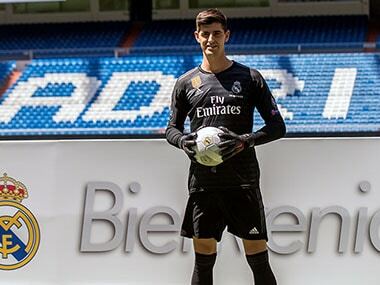 Henrotay said the moment when Courtois -- who knows Madrid well having played on loan from Chelsea at Atletico Madrid for three seasons -- was united with his family added pathos to the transfer. 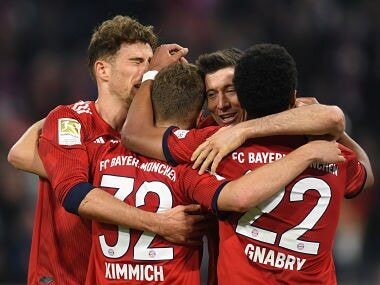 "When we arrived in Madrid to make the signing, I had his parents, his brother, his sister, his child, the mother of the child, everyone is there and I said to him that I am delighted to make a great deal for him in going to Real Madrid but also it's a family coming together," said Henrotay. "I could see tears in their eyes and it delighted me to be able to do something not only for a player, for a client, but for a family, which is great."